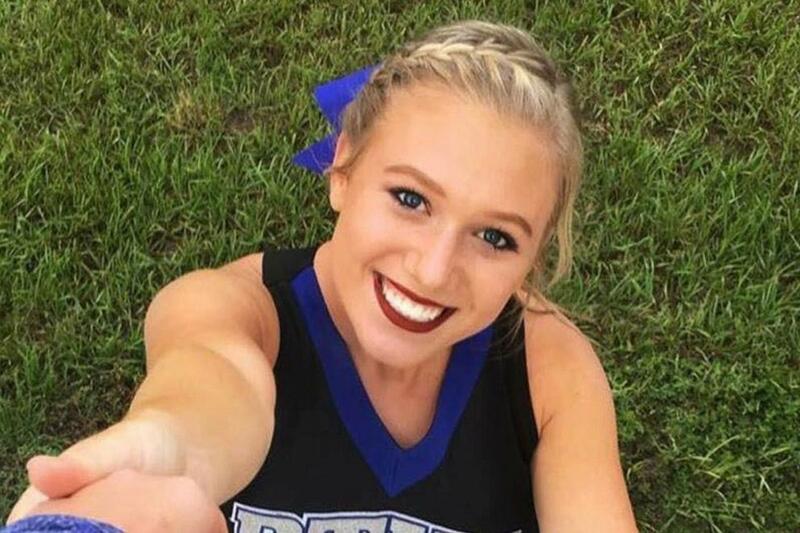 Officials in Florida said that investigators are closely looking into the mysterious death of a 19-year-old cheerleader. Local media first reported that cheerleader Jessie Melcolm, a Tallahassee Community College freshman was found unresponsive on Tuesday at her apartment mere hours after she complained about flu-like symptoms. The freshman was even able to call her mother the night before to share that she was suffering from a headache and sore throat. Melcolm’s state would not have been discovered early if not for her mother’s efforts to contact her friend to check on the cheerleader. The mom got worried when she didn’t hear from Jessie the next morning after their phone conversation. Tallahassee Police Department said they are still investigating the mysterious death of Melcolm, but they appear to be ruling out foul play at this point. Melcolm’s body was brought to the District 2 Medical Examiner’s Office. The office said they have yet to determine the primary cause of the untimely death of the cheerleader. Authorities also shared that from their initial probe, there are no signs of an overdose or even meningitis, a disease that can possibly kill a person within 24 hours of contracting it. Dr. Sunil Joshi, director of the Duval County Medical Foundation also said that hemorrhage or an aneurysm are also possibilities that can explain such acute headache that leads to death in a matter of minutes or hours. Friends remember Melcolm as being so good in cheerleading that she even became a cheer campaign at Batram Trail High School. They also credit her for being a supportive teammate, and for keeping a positive spirit. The freshman’s family despite their devastation is also planning to hold a celebration of life ceremony for Jessie on November 17 in Jacksonville. Many have taken to social media to express their grief over the untimely and shocking passing of such a healthy and vibrant young woman. If you refer to turtle island as being North America and the Washichu as being the white europeans then you are truly racist. Your worthless good for nothing heathen hords have been invading my country 'USA' for 40 years. You asians came to north and south America via the bering strait before the continents separated. You own China, Mongolia, Southeast Asia, and South America, Alaska, parts of Russia, and now you want to take over North America. What part of the world will you take now. Maybe you can fight the black and arab muslims and your own people the Mexicans over North America and wipe out the white race before God wipes you out! Sounds like an aneurysm to me. The throat tickle was most likely her operating system noticing a fault but since it’s not a common fault weird signals can be perceived. Can thegoldwater.com PLEASE keeps these filthy PIGS like No. 41902 and No. 41866 from commenting?! This level of disrespect should NEVER be tolerated! 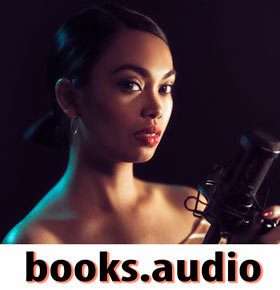 READ the comments be4 publishing!